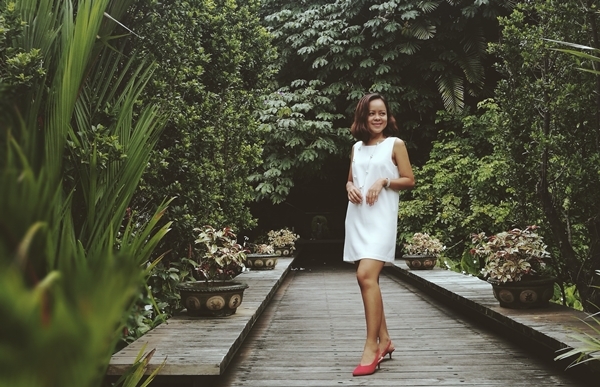 Finding the perfect wedding supplier can be challenging. I can still remember the time I was preparing for our garden wedding. We got married in 2013 through a Christian Garden Wedding Ceremony. Just like many couples, we went through the nitty-gritty of preparing this special day. From scouting the best wedding venue to the best caterer in town. Even the pens we used to signed our marriage certificates are significant. Because I wanted it to be personal, wedding preps took most of my time from making DIY wedding invitations and DIY name cards. It was fun! We made the right decision choosing Hizon's Catering over other caterers. Back then, there were a lot of rising caterers making scene in the industry of events and styling. However, during the food tasting, I felt more secured and confident with Hizon's. I read in an article that there are 3 important things you should take note when planning your dream wedding ceremony - program station, the table set-up where guests will spend more time and the food or buffet area. Choose the event's theme, time, pick the colors. Write down the things you want to see on your wedding day. List the most important details and provide a copy to the wedding coordinator or the caterer. Consider the venue, the lighting, is it a day or evening event. 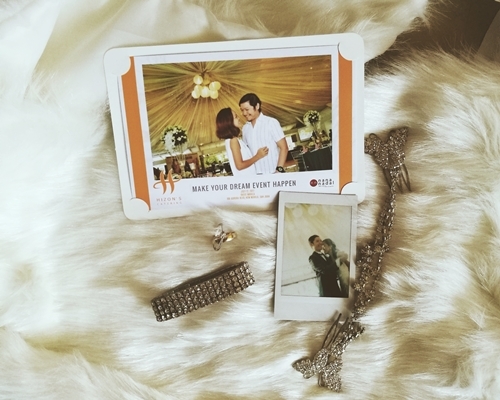 Consider how the space can be re-created to your dream wedding or debut theme. If you can, check the linens, chairs, tables and tableware they will provide on your big day. You can ask for recommendations from the caterer as well since they are more experienced. Talk to your florist and give her/him idea about your wedding theme. Consider the budget. How big is the event, how much is allotted budget for reception and ceremony set-up. Ask for help. Delegate if needed. If possible, book a supplier such as a florist and a caterer. Hizon's Catering has been in the catering business for a long time. They started in 1989 working behind the scenes of baptisms, graduations, weddings, anniversaries, birthdays, seminars, Christmas parties, product launches. Name it and they’ve done it. From simple and casual to lavish and formal. They’ve provided food, service, and amenities. Hizon’s Catering can accommodate anywhere between 50 and 15,000 guests. While based in Metro Manila, they’ve gone as far as Subic, Batangas, and Rizal. They are popular caterer for wedding receptions. Even if I was sure to myself I wanted only Hizon's, I still went to other food tasting to see what they can offer. 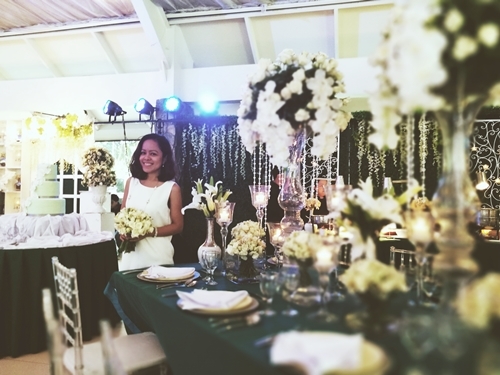 Hizon's catering assured me that it will be worry-free, happy, and memorable event of our lives. We were not disappointed. Wendy from Hizon's was very helpful, friendly and accommodating. She responded to all my inquiries. 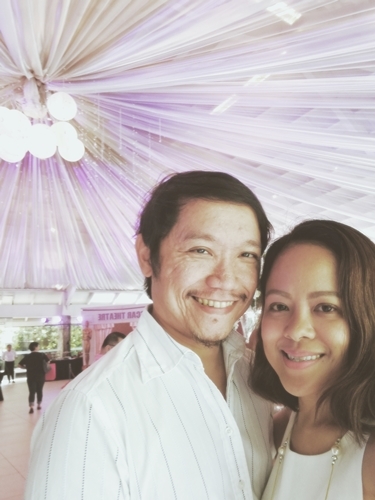 Hizon's Catering was in-charge of our wedding ceremony as well, with extra charge. We chose gold and red theme (because it was Chinese new Year) for our wedding motif. The flowers along the aisle standout. But best of all, food was great. We even received comments from our guests how they loved the food from Hizon's Catering. It felt great knowing that our guests were taken cared of. 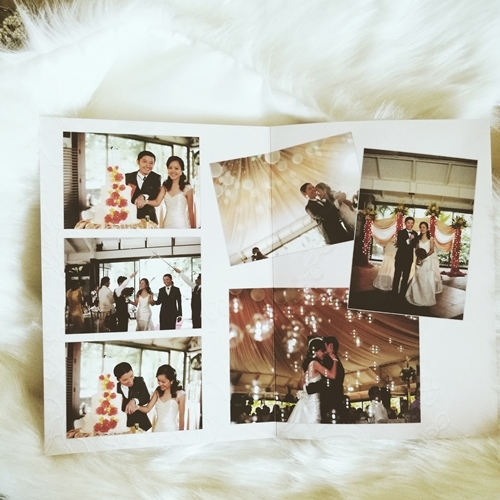 Did you know that Hizon's Caterin also do special events other than weddings? 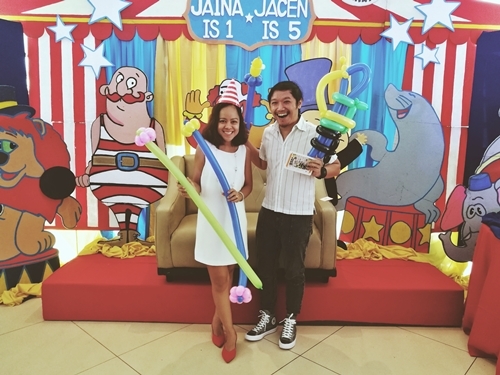 Earlier, they set-up 4 stations to showcase the Hizon's style of preparing kiddie parties or birthdays, early morning casual or business seminars, awards night or special evening events and last but not the least, weddings. I also noted the corporate seminar section. It was supposed to be a morning affair so the set up had an omelette cooking station with a gamut of fillings to choose from. Hizon's catering can customize menu and event styling depending on the client's need and budget. I'm glad I attended this special event prepared by Hizon's Catering earlier. I truly enjoyed visiting the 4 stations. My favorite, of course was the wedding set-up. It surely brought back wonderful memories of MarJonel wedding 4 years ago. Hizon's Catering will forever have a special place in my heart.